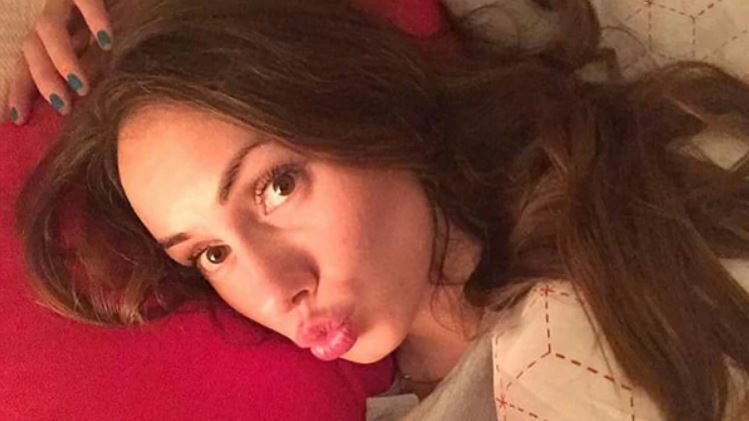 Ukrainian woman, Ivanna Boiarchuk cleared in the unintentional murder of Russian woman, Natalia Borodina (pictured(. 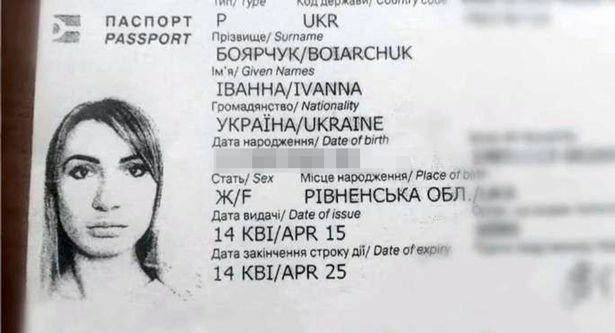 Ukrainian woman, Ivanna Boiarchuk cleared in the unintentional murder of Russian woman, Natalia Borodina (pictured). Ivanna Boiarchuk is cleared in the unintentional murder of Natalia Borodina: Female companion and driver exonerated of fault, but hurdles remain. 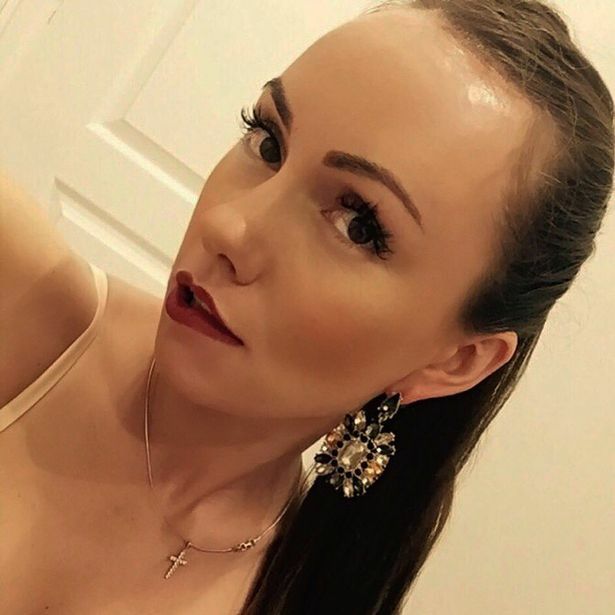 Ivanna Boiarchuk, 32 has been cleared of ‘unintentional murder’ of Russian woman, Natalia Borodina who died after striking her head against a lamp post while riding out of a vehicle. The incident comes after the two women had gone on holidays in the Dominican Republic. The ruling comes after Boiarchuk who was at the time driving was also filming the antics of Borodin, as the two women had been making their way from the beach, near Punta Cana earlier that day. Yet what was meant to be holiday cheer, turned into tragedy as Borodina, 35, who by now had taken off her top and was wildly gesticulating to the music on the radio was fatally struck as she leaned ‘far out of the window’. Boiarchuk, a Ukrainian national, had unwittingly filmed the moment (see below) Borodina smashed her head against a road sign as the car traveled along. Taken into custody after the incident, on suspicion of being intoxicated, a court later cleared the female driver of any culpability. Ruled a judge, ‘Ivanna Boiarchuk is not to blame for the tragedy. Confirming the exoneration was Ukraine’s honorary consul Andrea Biamonti reported the dailymail. It remains unclear whether Boiarchuk has left the holiday island or not. Pictured Ukrainian woman, Ivanna Boiarchuk who had been driving when Russian woman, Natalia Borodina hit her head and died. Ivanna Boiarchuk had moved from Kiev to the Dominican Republic for work opportunities. Local reports suggested Boiarchuk had been living on the island and working as an interpreter. Told Boiarchuk’s aunt, Lesya Grogol, 53: ‘She is beautiful, she looks after herself. ‘She graduated from two universities in Kiev, then went to study in Spain. She went to the Dominican Republic to work. Tyre marks show where the dented red Kia Picanto car Boiarchuk had been driving banged against a yellow curb at the moment of impact of Borodina hitting her head. Despite being rushed to hospital, the holiday maker died of severe injuries reported Moskovsky Komsomolets. Natalia Borodina death: Russian authorities have yet to make final recommendation as they now also investigate incident. Leading into the tragedy, it was reported that Borodina had worked as a real estate agent. Adding, ‘She could work from any spot, she just needed a laptop, this is why Natalia used to travel a lot. ‘Her son lived with her for a while but later asked to send him back to Zlatoust because he missed his granny. While Dominican Republic authorities have declined to bring charges against the driver, Russian authorities had yet to make a final verdict. Told Russian consular officer Zurab Peradze: ‘I have been in touch with the local prosecutors’ office to gather information about the accident. Pictured Russian woman, Natalia Borodina also going by the name of Natalia Borisovna Borodina. Pictured, Pictured Russian woman, Natalia Borisovna Borodina.